Hugely practical with large boot. Seven-seater versions are well-suited for family life. Flexible seating system is easy to use. Five star Euro NCAP rating. 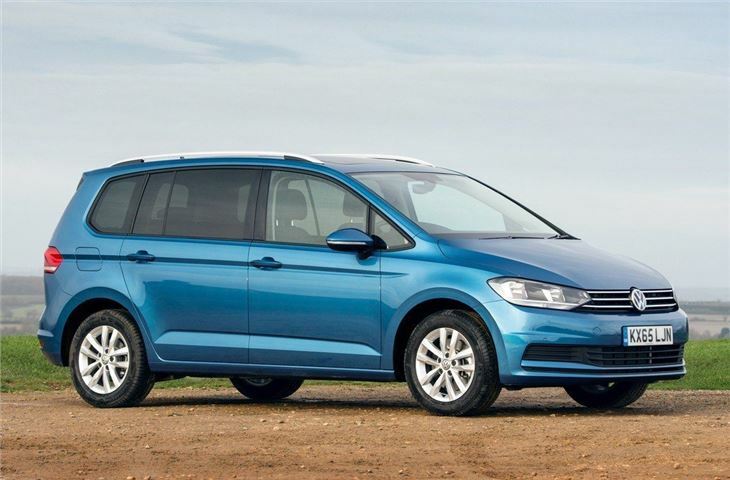 The family car market has changed a lot since the first Touran rolled off the production line in 2003, but Volkswagen’s boxy MPV has remained a popular choice with those wanting practical and versatile family transport. 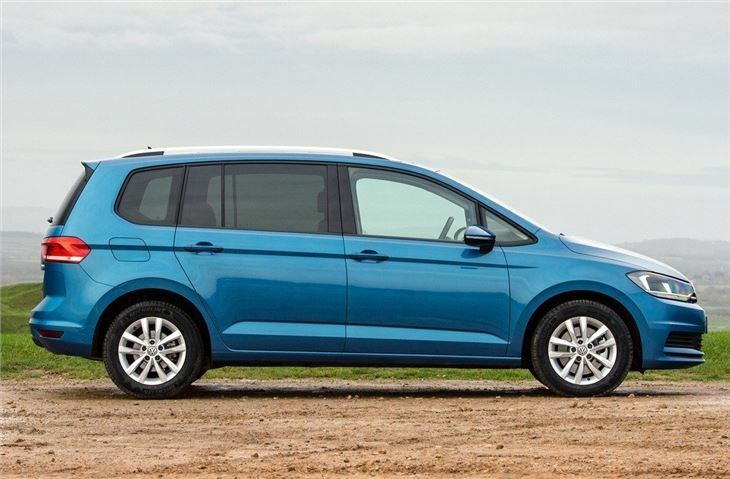 The Touran majors on space and usability and buyers get the choice of five or seven-seats, with the latter being the most versatile. The third-generation Touran is built around the Volkswagen Golf platform, which means it is bigger and more spacious inside. Standard equipment and safety equipment have been bolstered with improved infotainment and a new post-collision braking system. 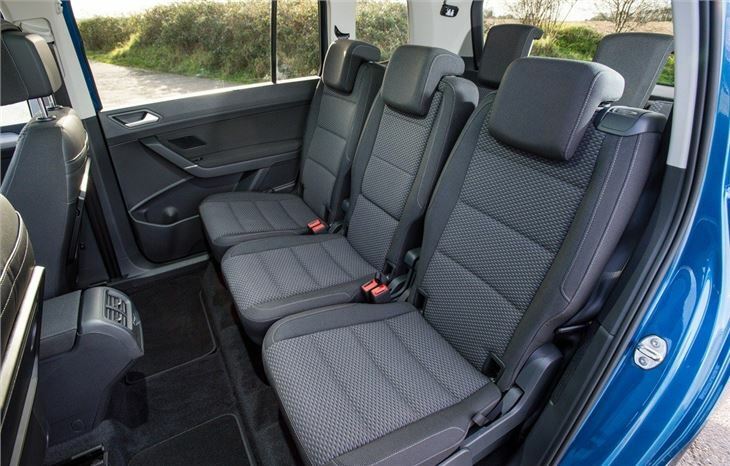 Inside, the Touran gets a flexible system that lets you slide forward and fold each seat individually. This means the storage can be tailored to fit around your passengers. 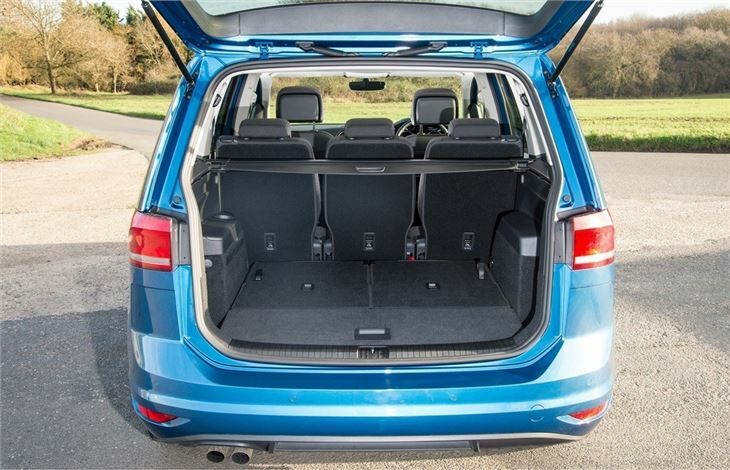 All of the seats fold into the floor to offer a flat 1857-litre load space, which means the Touran is bigger overall than both the Ford C-MAX and the BMW 2 Series Gran Tourer. 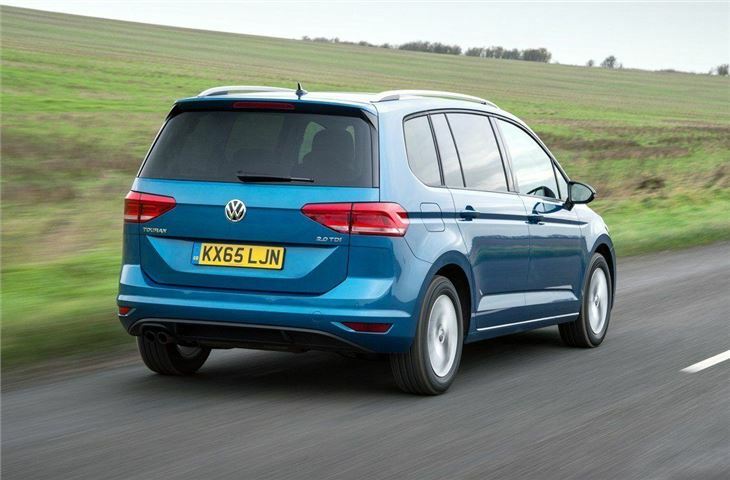 Under the bonnet the Touran is offered with four engines – two petrols and two diesels – with outputs varying from 110PS to 190PS. As you might expect, the diesels offers the best economy, with the standout model being the 1.6 TDI that will return up to 67.3mpg with 111g/km of CO2. 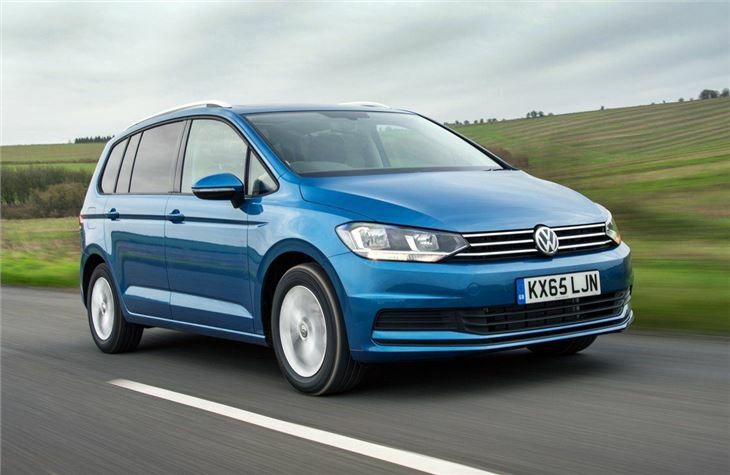 When it comes to driving, the Touran is more functional than fun, with uninspiring handling. That said, the boxy Volkswagen is by no means a bad car to drive as it rides softly and corners with minimal fuss; however the interior also struggles to match the refinement of a C-MAX or 2 Series Gran Tourer, with both feeling more enjoyable to drive and ride in. Yet, when it comes to ferrying the family around in a sensible and practical manner, the Touran is hard to fault. It has acres of space, a versatile seating system and the range of economical engines means it's cheap to run.